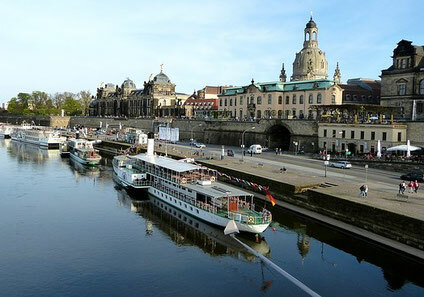 Below is a list of destinations on the Elbe river where we offer shore excursions. Possible ports of embarkation are also indicated, should you wish to include them as part of your touring plan. If you would like more information about our Elbe River cruise excursions, please fill out the form below - or call us directly under +49 30 61 62 57 61.